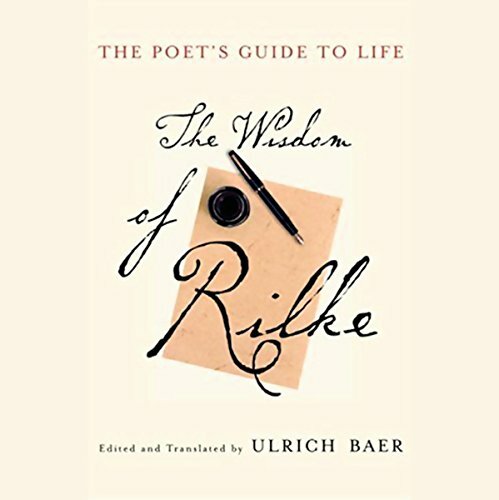 Showing results by narrator "Ethan Hawke"
In this treasury of uncommon wisdom and spiritual insight, the best writings and personal philosophies of one of the 20th century's greatest poets, Rainer Maria Rilke, are gleaned by Ulrich Baer from thousands of pages of never-before translated correspondence. 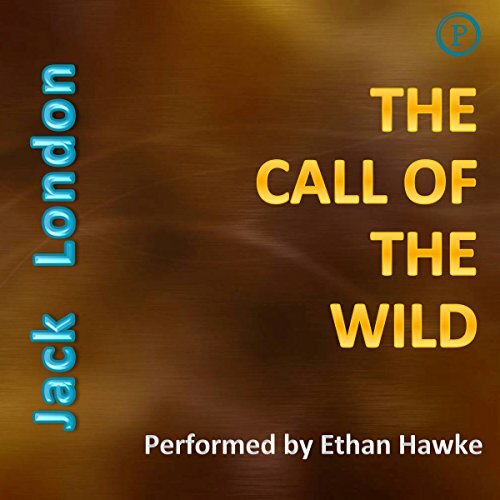 The Call of the Wild is Jack London's most popular and enduring work. 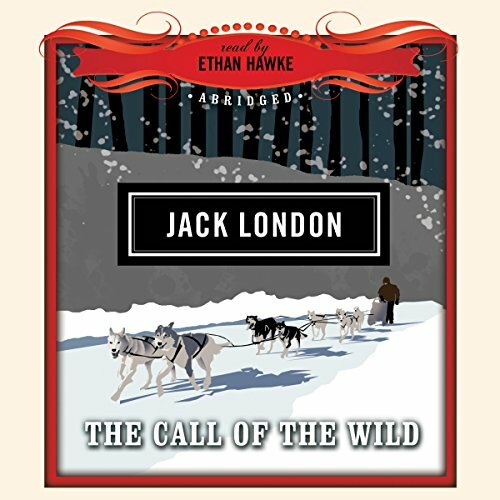 Set in the frozen wasteland of the Yukon, it tells the story of the magnificent dog Buck, who is a loyal family pet until cruel men steal him and make him a pawn in their feverish search for the gold of the Klondike. Brutally beaten into serving as a sled dog, Buck finds the blood of his wolf ancestors rising within him. If you love & understand dogs, read this book.